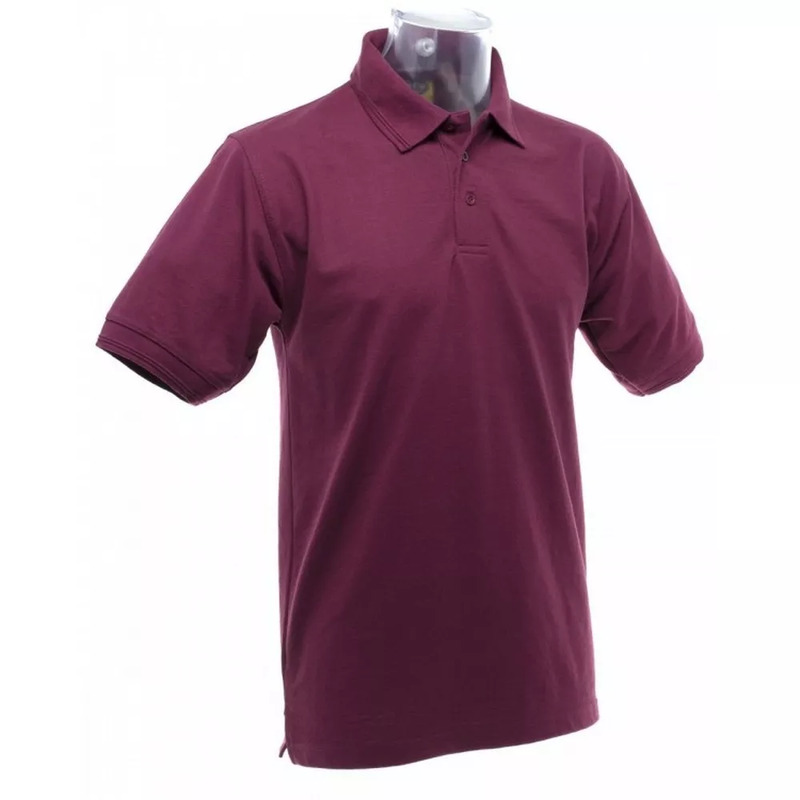 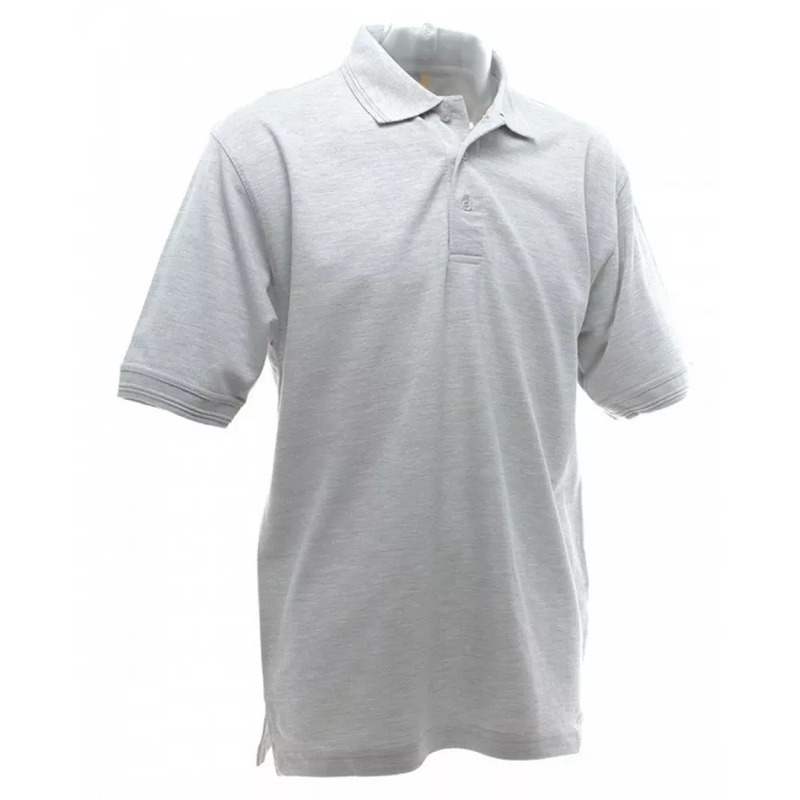 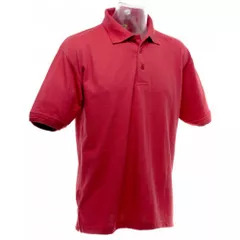 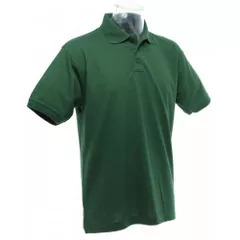 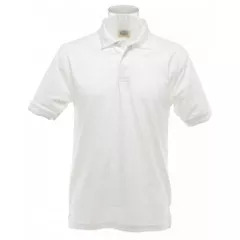 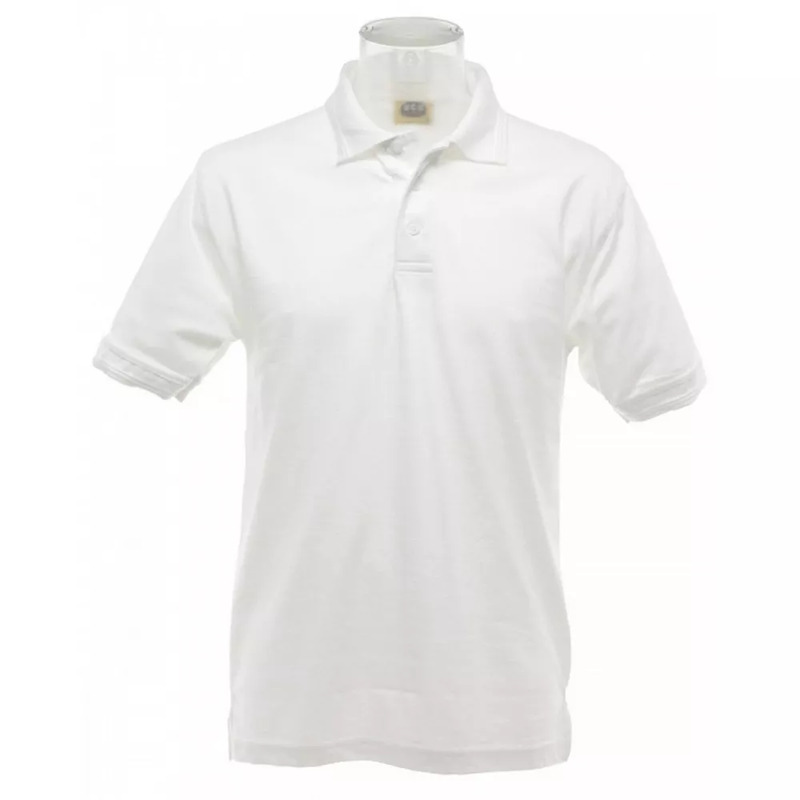 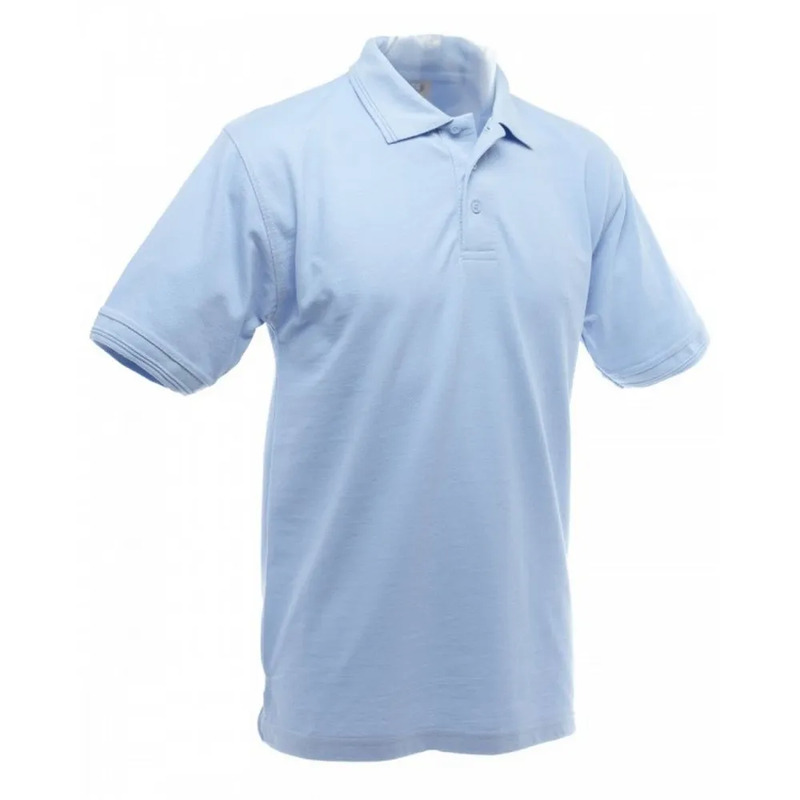 Adult heavyweight short sleeve polo shirt. 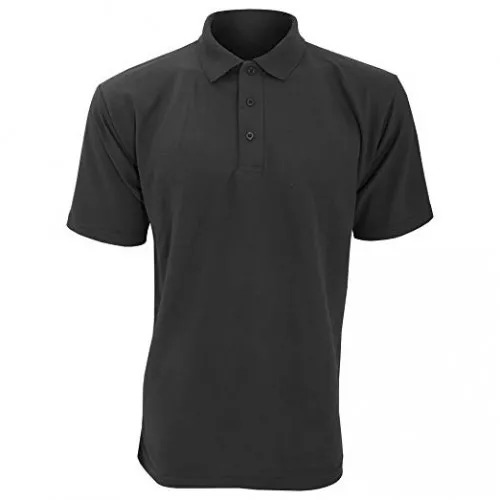 Anti roll raised detail on collar and cuffs. 1 spare button on inside seam. L (46: To Fit (ins)). 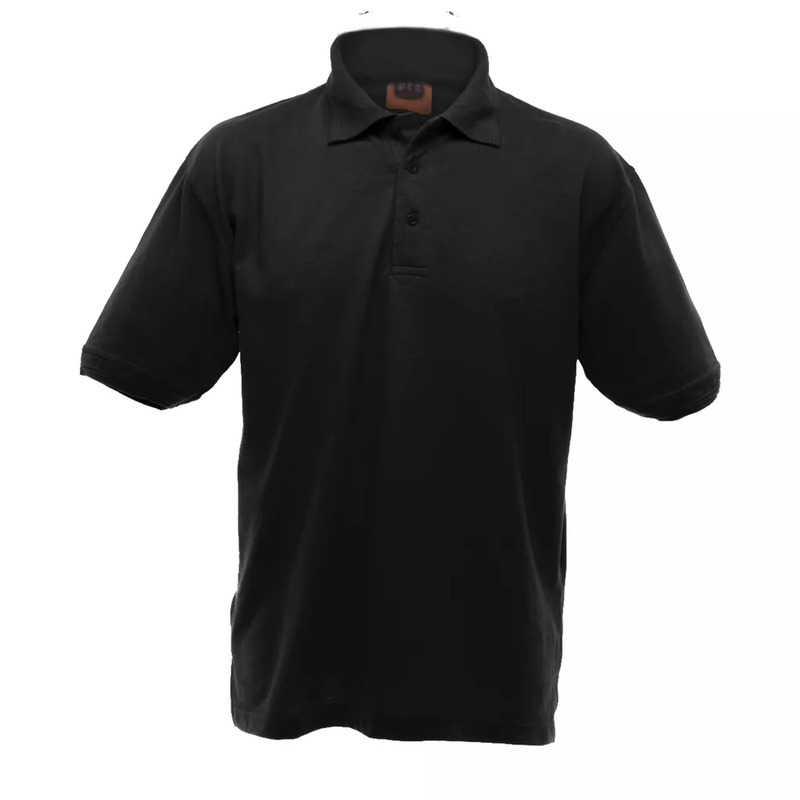 XL (48: To Fit (ins)). 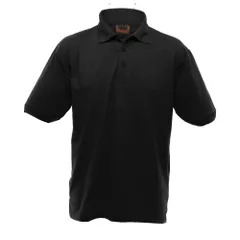 4XL (58: To Fit (ins)). 5XL (60: To Fit (ins)).